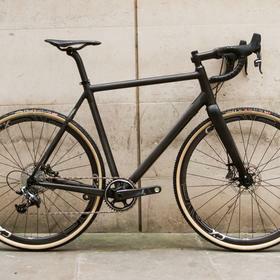 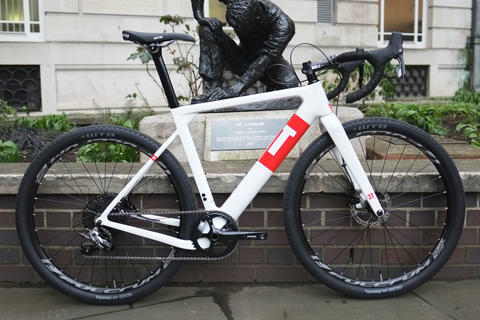 This is probably the fanciest cyclo cross build we've ever worked on. 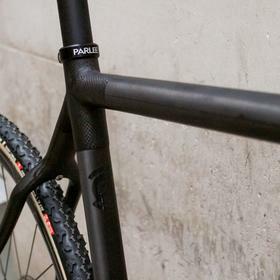 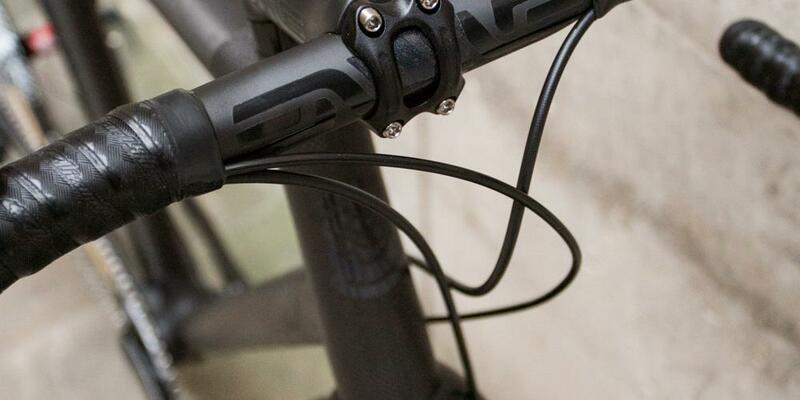 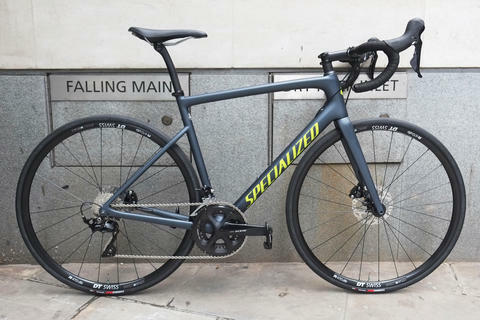 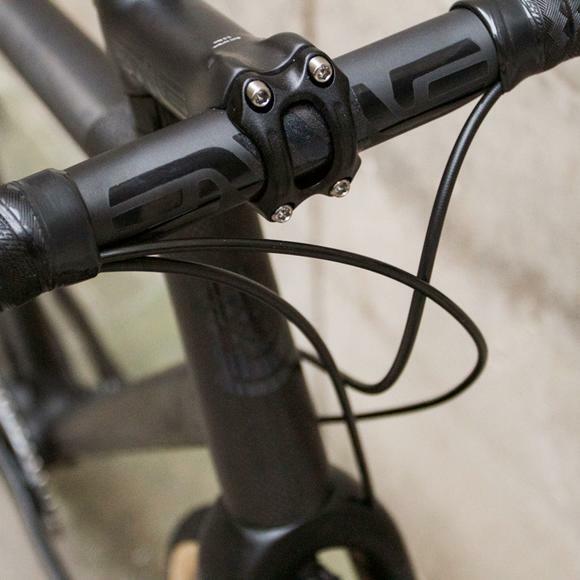 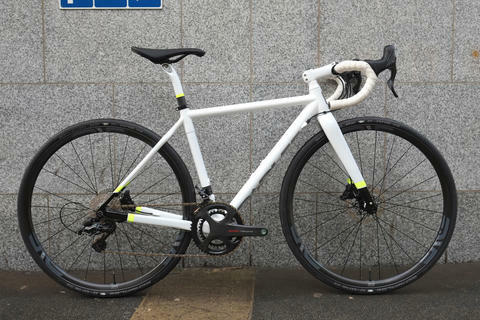 Parlee's Z-Zero XD takes the construction and ride quality of the Z-Zero and beefs it up with wider tyre clearance and discs. 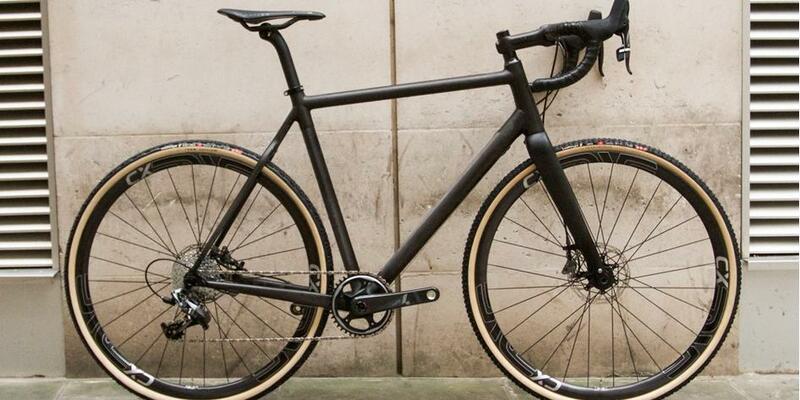 Built entirely with 100% in-house made carbon, the XD is a truly amazing frameset. 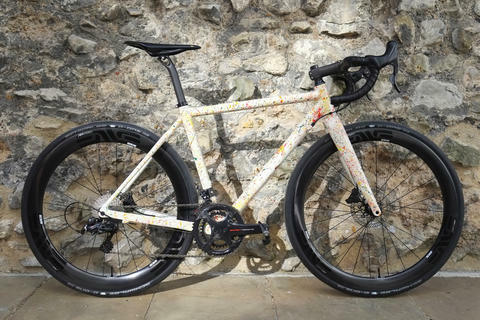 Robert went all out with this build. 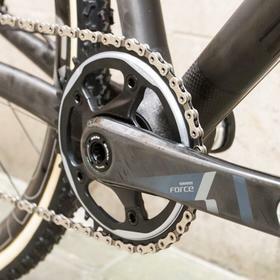 SRAM 1x11 with hydraulic disc brakes. 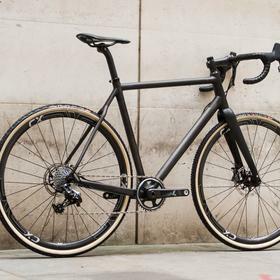 ENVE CX tubular wheelset with DT Swiss 240 hubs, full ENVE black cockpit. 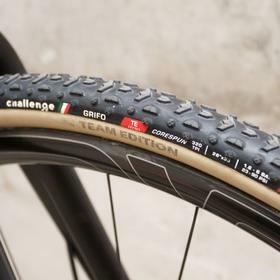 Challenge Grifo Team Edition tan wall tubulars take care of traction and look amazing. 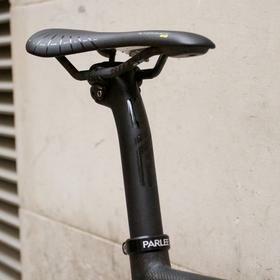 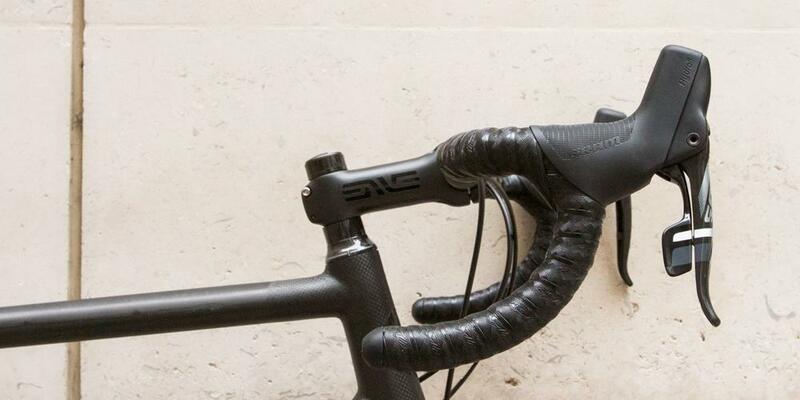 Fizik provide the perch with the Antares 00 carbon saddle. 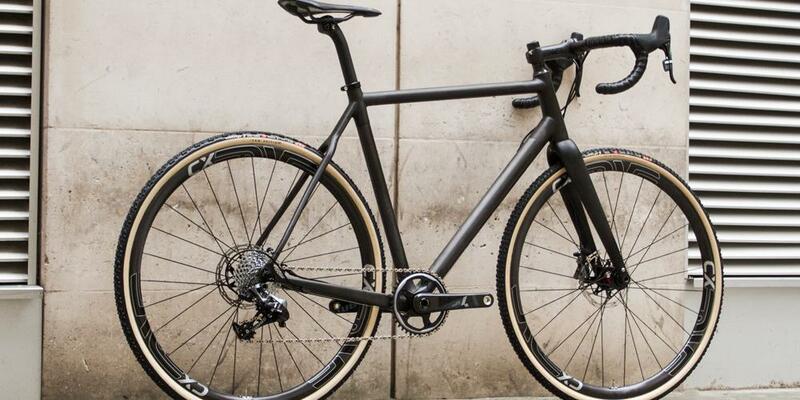 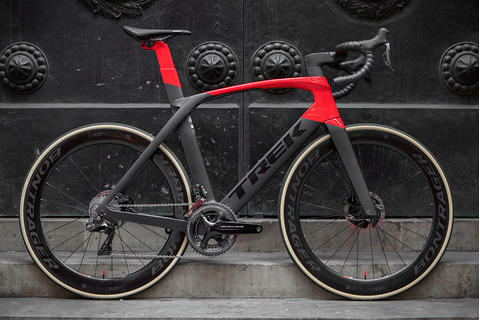 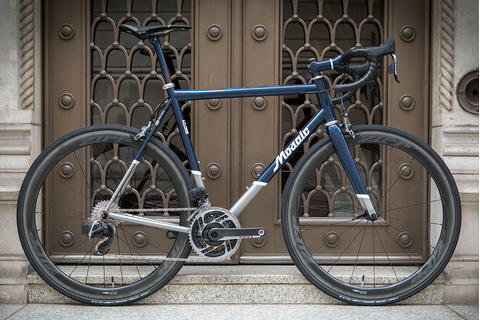 This is a great looking bike, and we really love it.